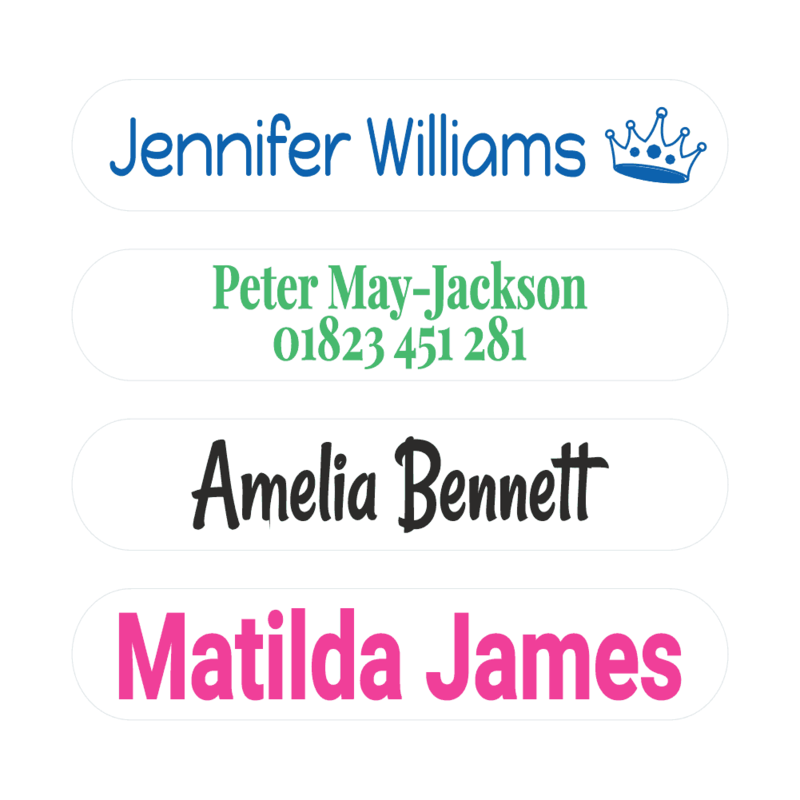 Welcome to Name it Labels – Helping Parents Get Organised since 2002 with our range of Names Labels, Iron on Name Labels, Woven Name Tags, Sew on Name Labels, Personalised Name Labels for School and so much more! Established in 2002 with core aim to produce a range of high quality name for kids to name and identify belongings quickly, easily and more importantly to stay stuck. Parents love our labels for durability and reliability, and kids love the cool funky designs. We offer a 100% guarantee on our iron on labels and stick on labels. The iron on label is 100% washing machine and tumble dryer safe. 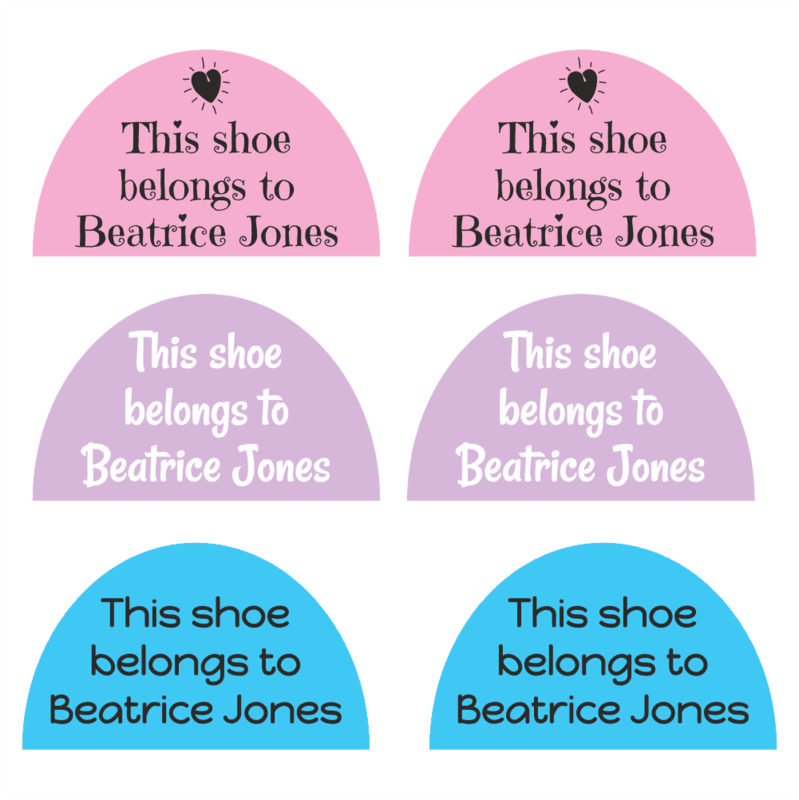 Whilst our stick on labels are prefect for naming non clothing items and are dishwasher and steriliser safe.